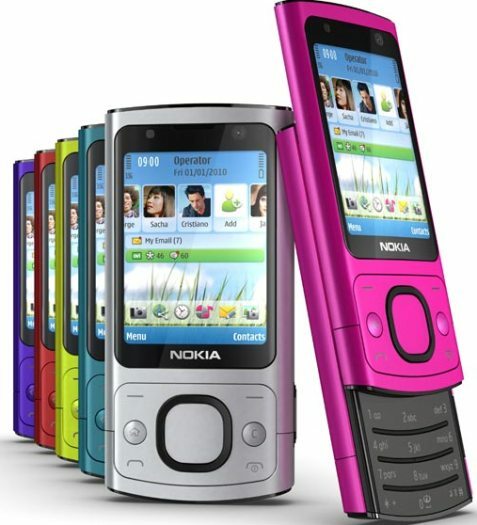 The worldwide leading maker of mobile devices, Nokia has unveiled its two new 3G slider phones – Nokia 6700 slide and Nokia 7230, which offer quick access to social networking sites, available in various fresh and vivid colors, seems perfect for the design-conscious consumers who wanna enrich their lifestyle. The new Nokia 6700 slide and Nokia 7230 slider phones are expected to be available by Q1 2010 for around EUR 160 and EUR 100, respectively. 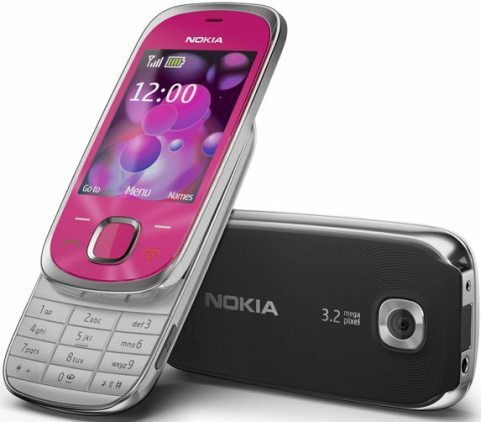 Watch the promo video of Nokia 6700 slide and Nokia 7230 below.